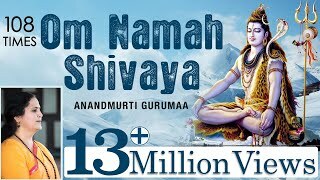 Invoke the grace and grandeur of Lord Shiva by immersing in the soulful chanting of Om Namah Shivaya. 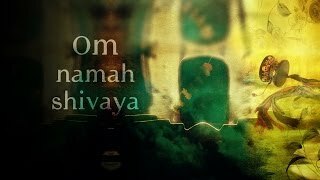 This sacred panchakshra mantra encapsulates potent vibrations bestowing immense peace and vitality when chanted properly. 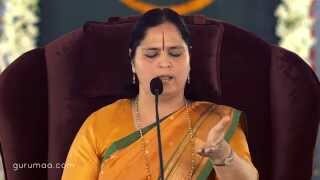 The practitioner must keep it in mind not to chant mechanically but with total involvement and awareness. 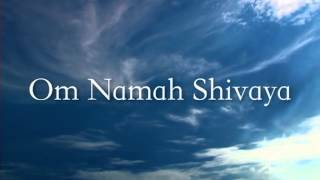 OM or AUM here denotes three states of waking, dreaming, deep sleep, Namah is the adoration, and Shivaya is the absolute reality. 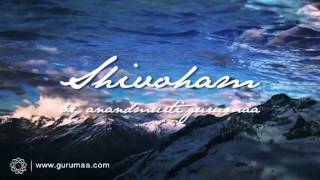 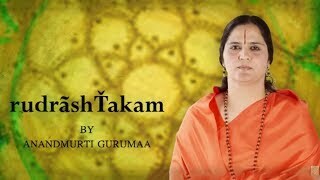 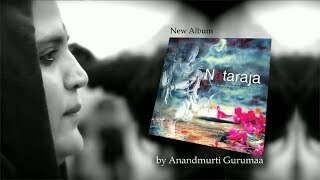 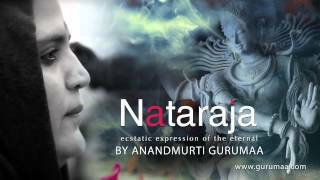 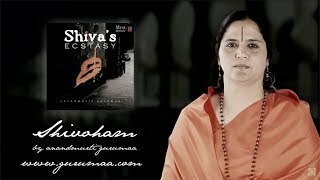 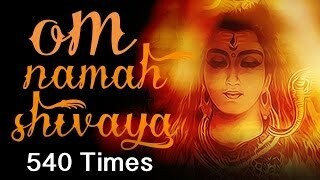 This meditative chanting has been drawn from the album titled Shiva’s Ecstasy that also features Atmashatak, Rudrashtakam and more Shiva chants in the sublime voice of Anandmurti Gurumaa.